We usually don’t write about equipment which is still not officially announced, but some characteristics of Canon G7x Mark III caught our eye. 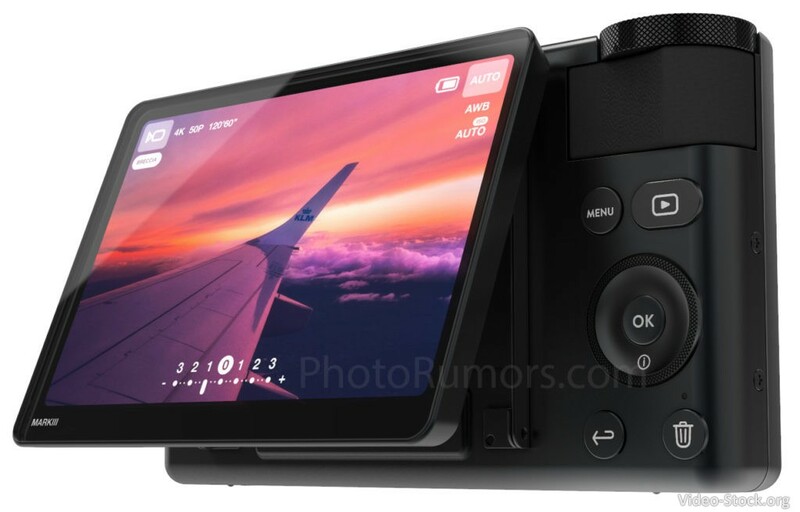 Canon has lately been busy admitting they’ve had a wrong strategy and are probably losing their market share because of useless photo cameras (they are good only for photographers). They clearly forgot about the video market (useless 5DMk4 with 2x crop 4K, stripped down 1DxMK2 for video shooting and such). Now if the newest Canon G7x Mark III will bring some improvements, it would be great for many run and gun video stock productions. We miss the times of Canon 5D Mark III, which was really great for run and gun HD video shooting. It was always in our bag and ready for any occasions. We now hate the Canon 5D Mark IV for having 2x crop sensor when shooting 4K. And the 1Dx Mark II is too expensive for what it offers in the video area. We still own the Canon 5D Mark III, but only for photographing. Now we usually have Sony A7s with Atomos Shogun with us everywhere. But it is not a simple configuration. It takes time to put it together and the final image is far from what a Canon DSLR did in the past. Canon G7x Mark III supports 4K 60fps?? If Canon G7x Mark III will really include the 4K 60fps shooting mode, even if it would be cropped, it would be really interesting for our stock footage work. We would leave all equipment at home when on travel and only take the G7x with us. Currently, we only have Sony FS700 with Shogun Inferno for such style of footage. But you know, it is heavy and clumsy to take it everywhere around. We really hope to get our fingers on it and see what it can do. But again, if it’s not just a fake rumor. Canon should really invest more time in observation of the market, what other companies are doing and improving equipment for the sake of better performance. Groups such as Magic Lantern are really good indicators that Canon is stripping down own equipment for the sake of earning money. That won’t be good in the long term. Look at Kodak. They didn’t go with technology demands and look where they are today. Nowhere. Only fans of retro equipment are still using it.